Hearing fabulous Doris Mousdale of Arcadia Bookshop interview American author Christine Leunens at the Waiheke Book Festival rescued A Can of Sunshine from a solitary one star rating. Instead, the book gets two stars and I’ll tell you why a little bit later. 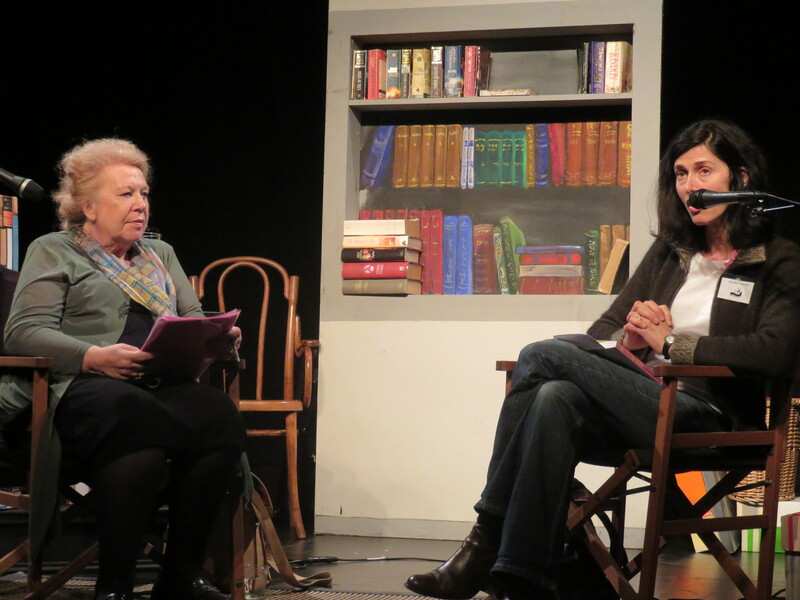 Doris Mousdale from Arcadia bookshop interviews Christine Leunens at Waiheke Book Festival. Image copyright Caroline Barron 2014. It isn’t what earned her the extra star, but Christine Leunens is really beautiful. European-fashion-model beautiful (ten years as the head of a model agency qualifies me to say that); with a poise and elegance that evades most of us Kiwi girls. She has also had three novels published. She’s won scholarships and had one of her books (Caging Skies) made into a film. But here’s the thing, her third novel, A Can of Sunshine reads like a clunky, generalized snapshot of New Zealand life and New Zealanders. There is too much action packed into the ten years of the book’s span and some of the important moments (such as Mike’s death) are passed over too quickly, while other unimportant moments are given too much weight (“Tentatively she lifted the bedcovers, which made him shift indecisively from foot to foot, then in a few large movements he threw off his clothes and stood there big and powerful before joining her in an aura of sheer relief” . Yawn.) The characters at times have depth but at others seem drawn more thickly than “the dolphin smile of [Edith’s] eyeliner” (13). Leunens’ best moments are when she melds her signature descriptive writing with her insight into women’s psyches, particularly around ageing: Nancy feeling old around a clique of teenagers, Edith’s facelift, Nancy needing glasses. Leunens can be really funny too: Mike’s sister Paula is “beautiful, glamorous and well organized to the point that she had named her children in alphabetical order: Amber, Deray, Gareth and Zanora” (32). At its heart, the story is about the relationship between a mother-in-law (Edith) and a daughter-in-law (Nancy) and the unique – and often conflicting – love each woman has for the same man (Mike – Edith’s son and Nancy’s husband). Leunens tries hard not to stereotype the mother/daughter-in-law relationship with reasonable success. 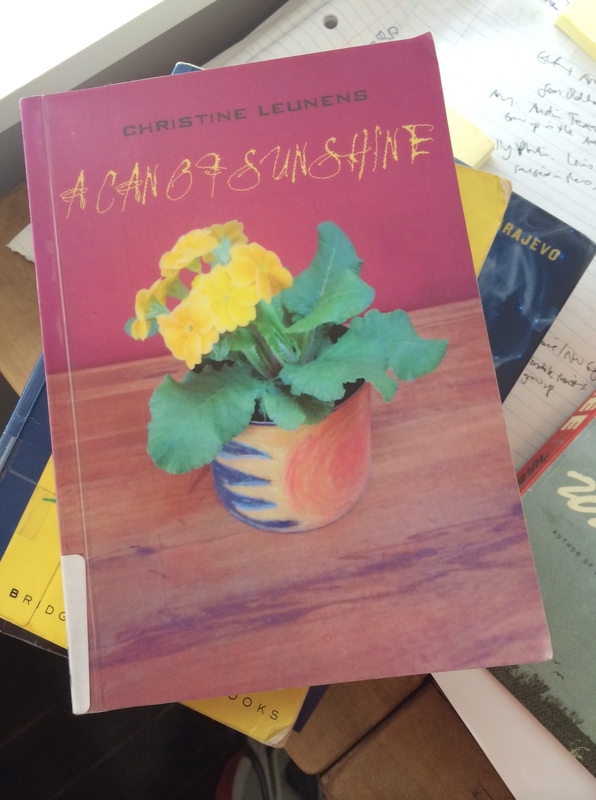 And here is the root of star number two – Can of Sunshine was based on Leunens PhD thesis on her research into mother/daughter-in-law relationships across all cultures. The penny dropped. The thing that doesn’t work is that Can of Sunshine was born out of a factual work and subsequently made to fit into a novel. I reckon you can tell. It seems that I am of a minority opinion – the PR blurb says Can of Sunshine is listed on the NZ Herald’s Top 25 Books Published in English. I had trouble finding the list – if you’ve seen it, drop me a line. 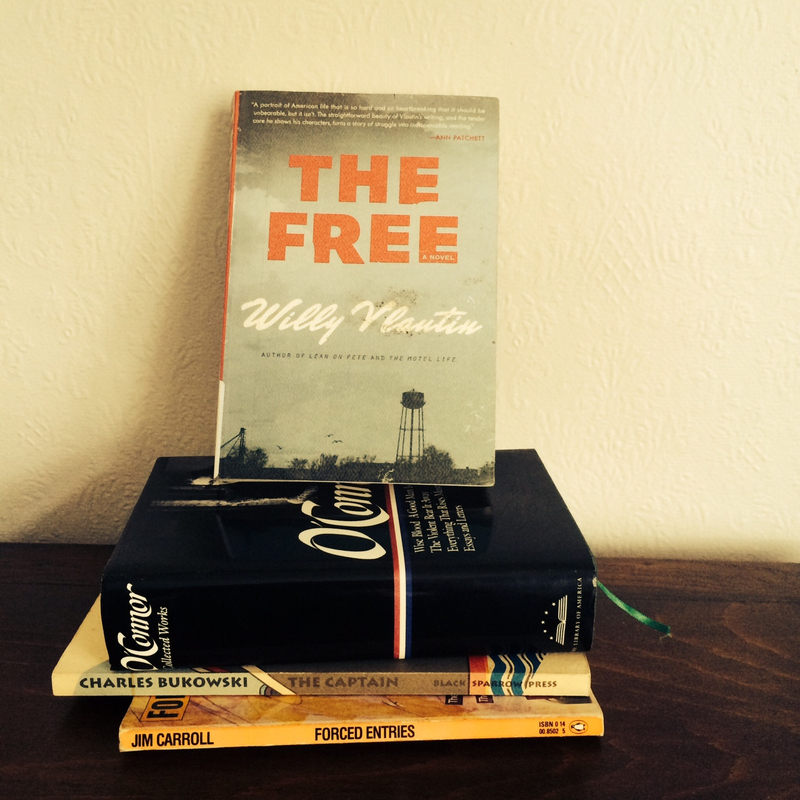 If you’re still with me, I’m running a competition to win one of my favourite books of the year, Willy Vlautin’s The Free (thank you Allen & Unwin Australia). Click here to enter by telling me which book is Willy’s favourite. I’ll give you a clue: it won the 1984 Pulitzer Prize. Too easy!